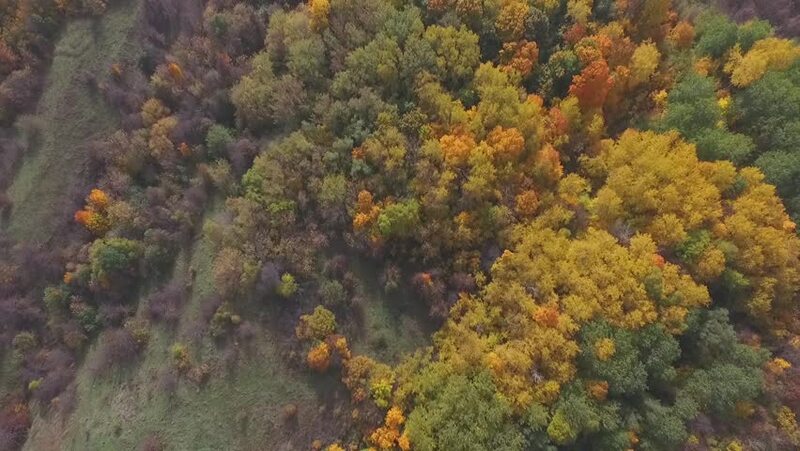 4k00:20Autumn nature aerial landscape flight over brightly colored forest. 4k00:26Drone flight over fall forest in Canada. Autumn leaves and trees. Orange, Red, Yellow and Green beautiful scene.